G&L Guitars was founded by Leo Fender, George Fullerton, and Dale Hyatt in the late 1970s. Leo Fender sold the Fender company in 1965 and went on to design and produce instruments for Music Man in the 1970s through his company CLF Research. When relations with Music Man soured G&L was created. G&L instruments are similar to the classic Fenders but with some modern innovations. They are built at the same facility on Fender Avenue in California that produced the early Music Man instruments. G&L instruments are not widely distributed but are highly regarded by many musicians and collectors. The relatively small scale of production further allows for more custom options than are possible on larger production lines. Of the founders, Leo Fender died in 1991 and George Fullerton in 2009, with the management of the company having been passed on in 1991 to BBE Sound. 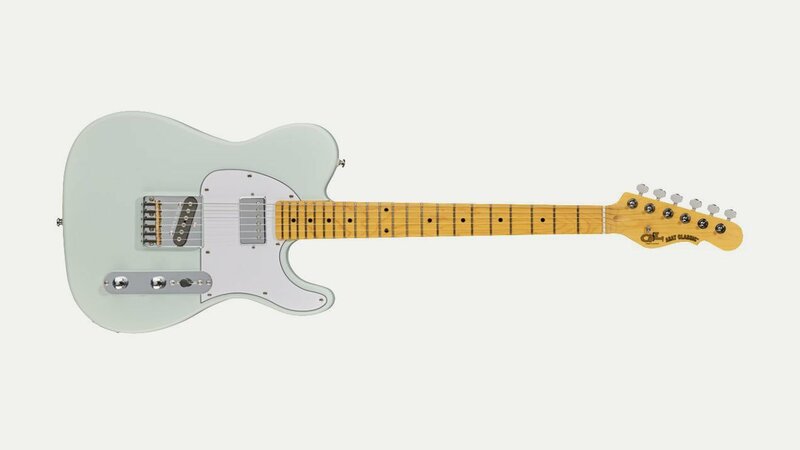 Today G&L is committed to preserving the memory and rich history of Leo Fender, as well as his passion for creating instruments musicians will embrace for decades to come.